Our team makes our mission possible. Housing Up’s board of directors currently has 14 members. Our board members are recruited from key sectors of housing development, housing advocacy and finance. Each board member is assigned to one or more committees which include the executive committee, finance committee, philanthropy and communications committee, program committee, governance committee, and the affordable housing committee. Housing Up’s board of directors actively participates in the governance and financial oversight of Housing Up’s operations. The board members provide expertise in critical areas of the organization’s operations, programs, and finances. For a list of board members and their bios, read more here. The associate board supports Housing Up’s mission and goals while building professional skills and growing as community leaders. Associate board members are young professionals that contribute their talents and resources to cultivate a network of Housing Up supporters, volunteers, and ambassadors. If you are interested in joining our associate board, please email Christina Peay, Director of Philanthropy & Communications at [email protected]. Philip H. Hecht, President & Chief Executive Officer, has worked to address family homelessness in the District of Columbia for more than 25 years. In the late 1980s, he helped form the partnership of Christ Lutheran Church, Community Family Life Services, and Samaritan Ministry of Greater Washington that became Housing Up (formerly THC). Phil was a member of Housing Up’s board of directors for its first 25 years, serving as President from 2000 to 2003. He served in the same capacities for Housing Up Development (formerly THC Affordable Housing). Phil received Housing Up’s 15th Anniversary Appreciation Award in 2005 and the Carla B. Howery Service Award in 2015. Phil was a partner in several Washington, DC law firms for 23 years, and chaired K&L Gates LLP’s pro bono legal program for 10 years. 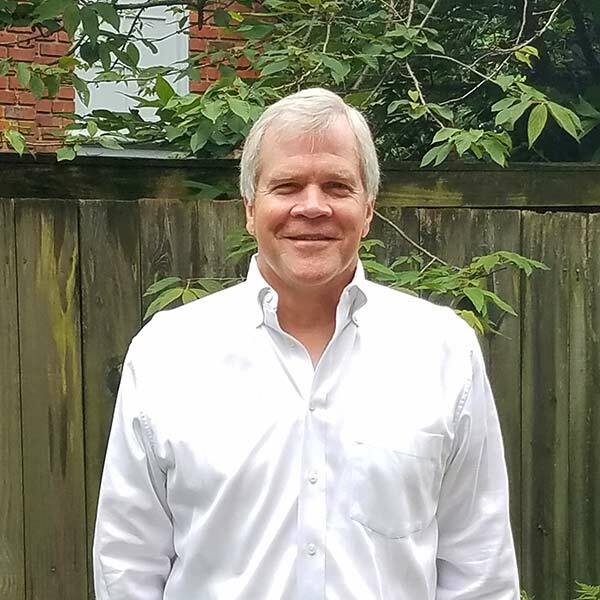 He also served on the board of directors and as President of CFLS, and has served two terms as Council President of Housing Up’s founding member Christ Lutheran Church. He has lived in the District of Columbia since 1980, mostly in Ward 4. Phil earned a B.A. from Amherst College, an M.A. from Oxford University, and a J.D. from The University of Michigan Law School. Haribo Kamara-Taylor, Chief Operating Officer, brings years of experience overseeing financial and administrative operations for academic and nonprofit organizations. Most recently the Director of Finance at Meridian Public Charter School here in Washington, DC, Haribo also has tenures at DC’s Paul Public Charter School and Barclays Corporate Banking in London. A graduate of the Howard University School of Business, Haribo will receive his Certificate in Financial Planning from Georgetown University this year. When not overseeing budgets and financials, Haribo spends his time as a volunteer soccer coach with ACG Academy, and serves on the board of Play Footy, a nonprofit that brings soccer to underserved neighborhoods in the District. Courtney W. Hall, Vice President of Programs, comes to Housing Up from the District of Columbia’s Child and Family Services Agency (CFSA) where, as Deputy Director of Program Operations, he was responsible for overseeing the implementation of social work and case management for foster care cases assigned to the agency. Prior to his work with CFSA, Courtney was employed by the Alabama Department of Human Resources in Montgomery, Tuskegee, Mobile and Birmingham, Alabama in various positions, including Program Supervisor of Family and Children’s Services, County Director, and Division Director of the Child Welfare Division. 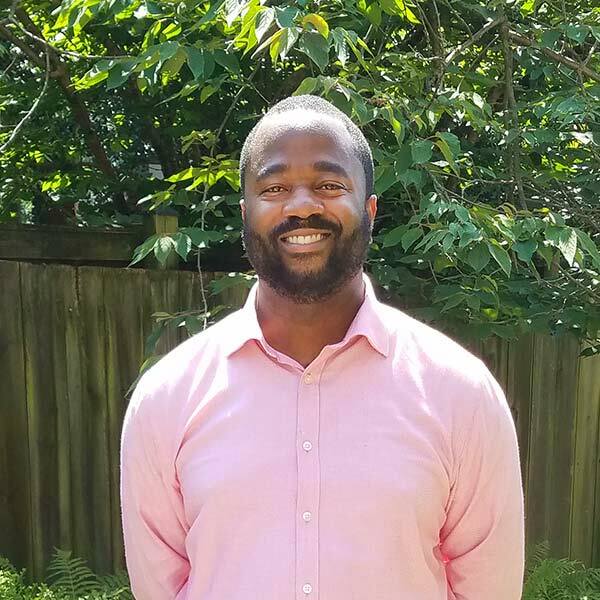 Courtney earned his Bachelor of Social Work degree from Oakwood College in Huntsville, Alabama, and his Master of Social Work at the University of Alabama. 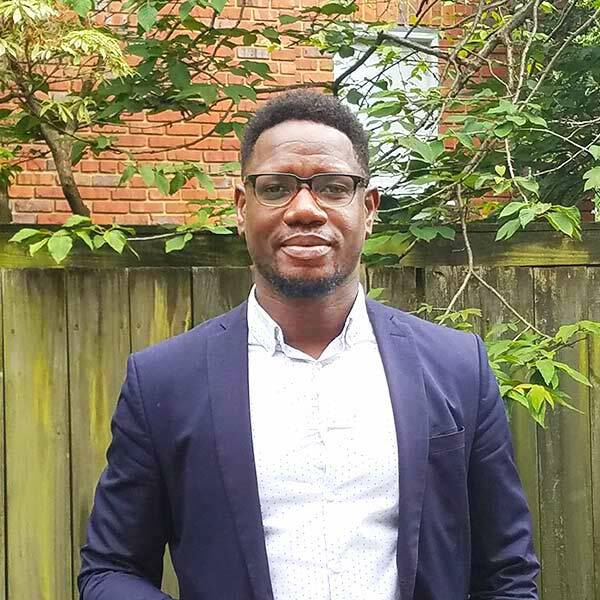 He is licensed in the District of Columbia as a Graduate Social Worker and serves on the Strategic Planning Committee of the DC Interagency Council on Homelessness.